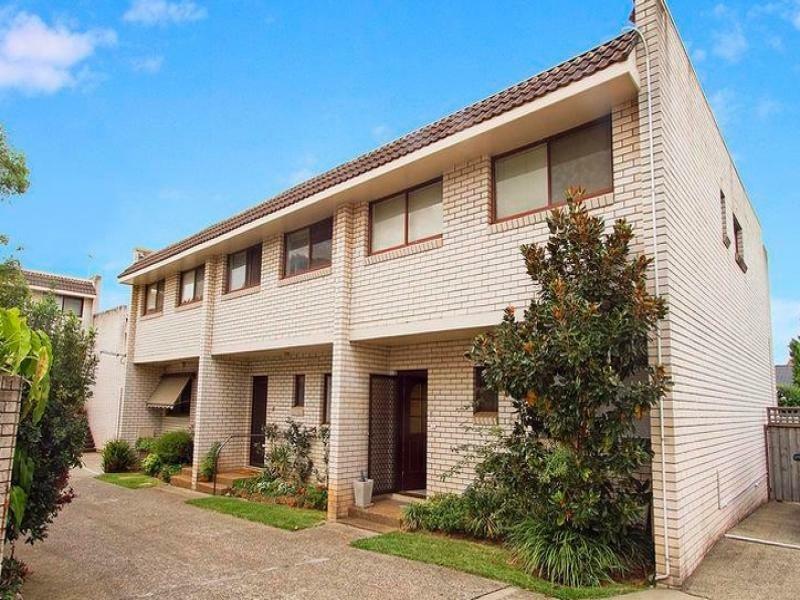 47 -49 Gipps Street is a 19 minute walk from the T1 Northern Line at the North Strathfield Station Platform 2 stop. 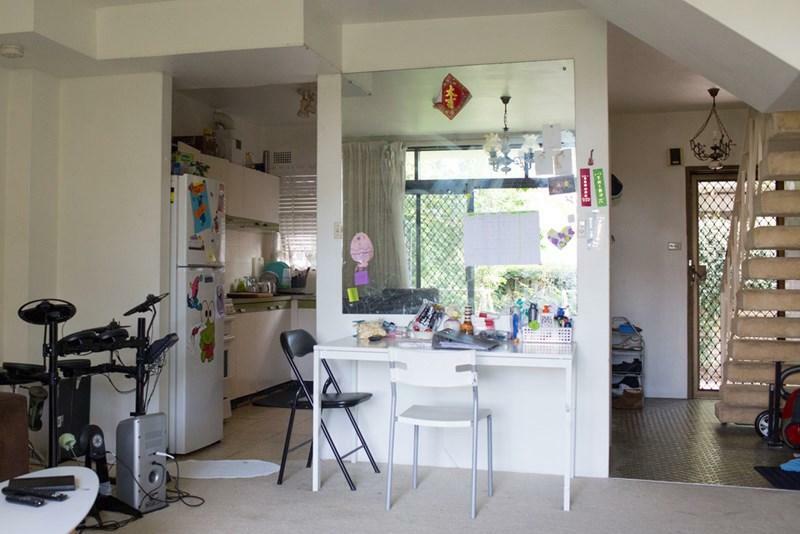 This apartment is in the Concord neighborhood in Sydney. Nearby parks include Henley Park, Goddard Park and Queen Elizabeth Park. 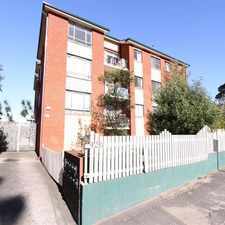 47 -49 Gipps Street has a Walk Score of 62 out of 100. This location is Somewhat Walkable so some errands can be accomplished on foot. 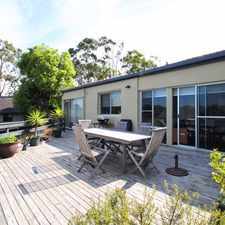 Explore how far you can travel by car, bus, bike and foot from 47 -49 Gipps Street. 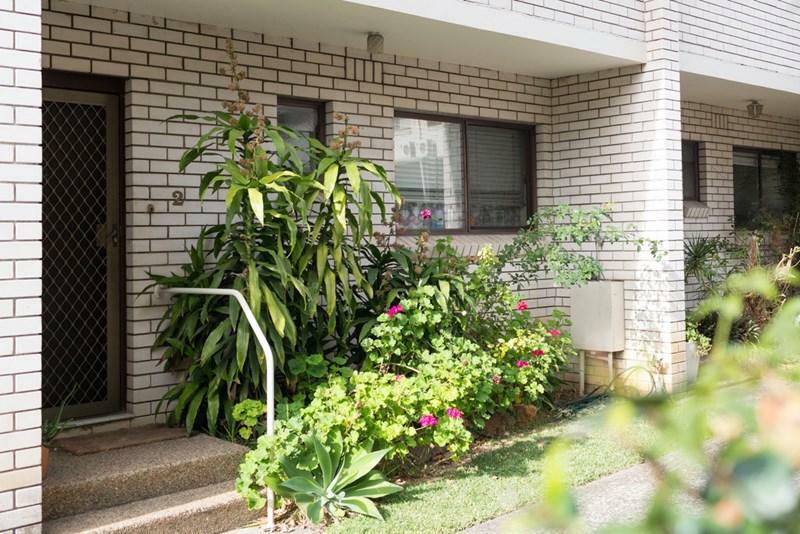 47 -49 Gipps Street has good transit which means many nearby public transportation options. 47 -49 Gipps Street is in the Concord neighborhood. Concord is the 149th most walkable neighborhood in Sydney with a neighborhood Walk Score of 71. 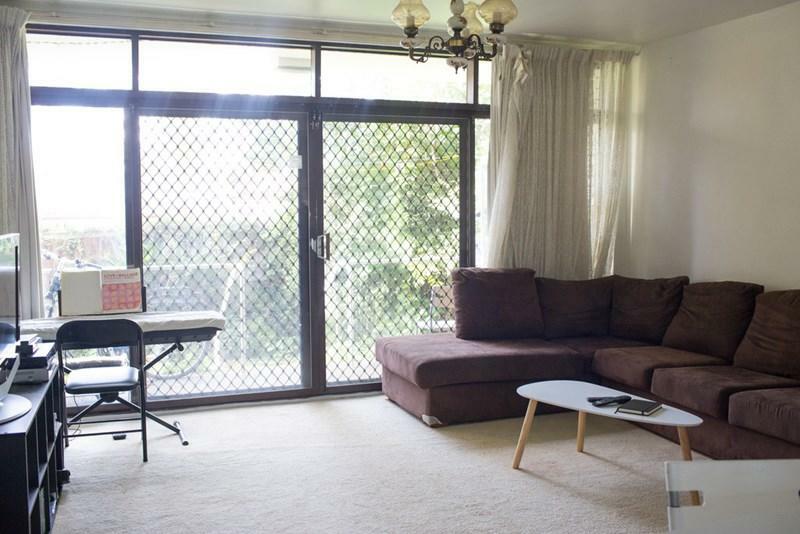 LARGE APARTMENT ABOVE SHOP IN THE HEART OF HABERFIELD! CALL SONIA 0421 579 502! 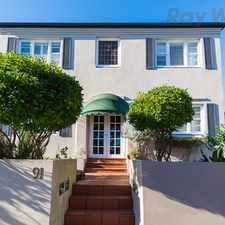 LEASED RAY WHITE INNER WEST RENTALS !!! DEPOSIT TAKEN! 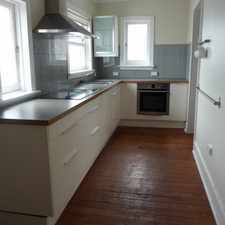 Hidden Gem 2 Bedroom Terrace House. Large &amp; Spacious! PLUS Ample Storage &amp; Stylish Finishes!